150Lb Blrf Flange is blind flange, pressure 150LB according to ANSI B16.5. 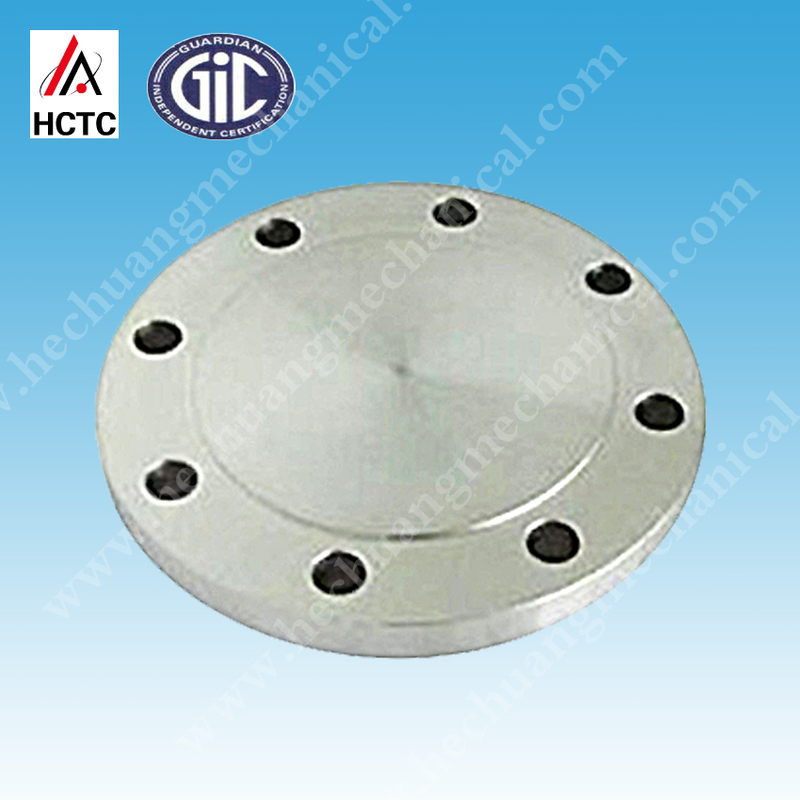 We are specialized in blind flanges, with good process and good quality. 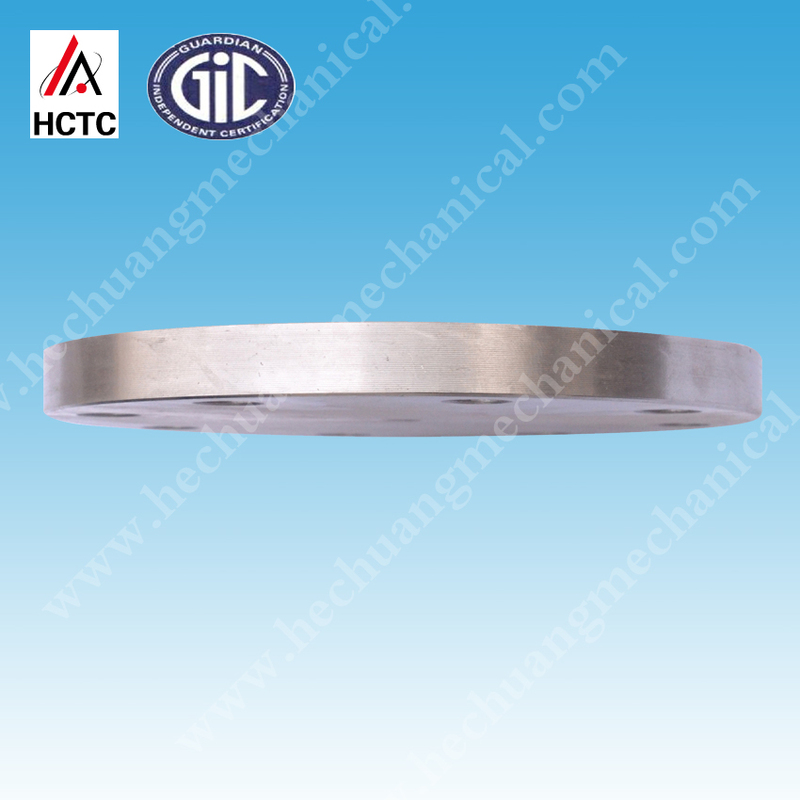 We can also accept your OEM flanges. 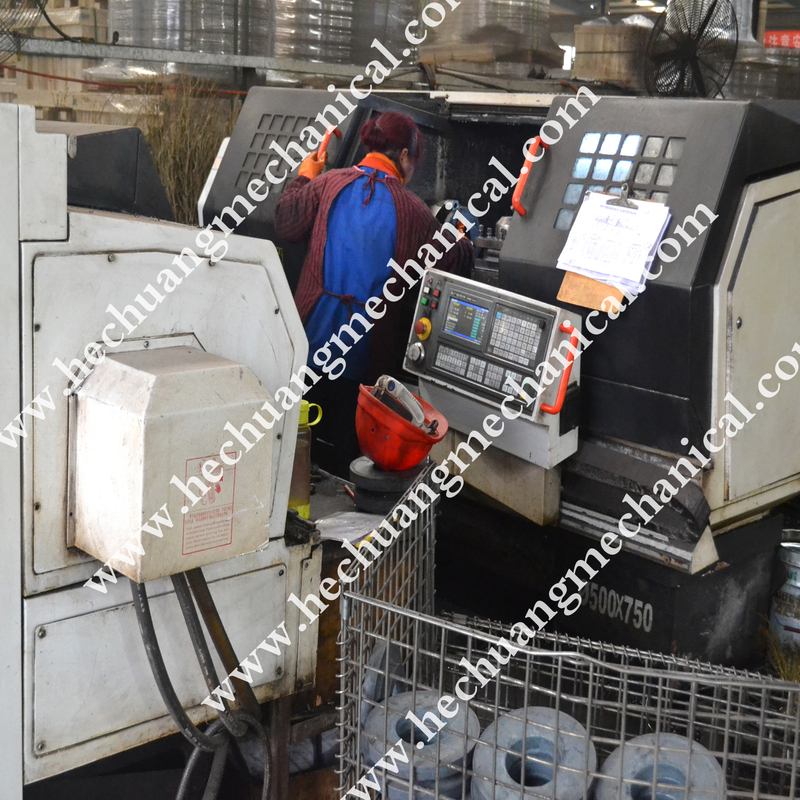 The goods quality are guranteed based on rich production experience, after-sale service. 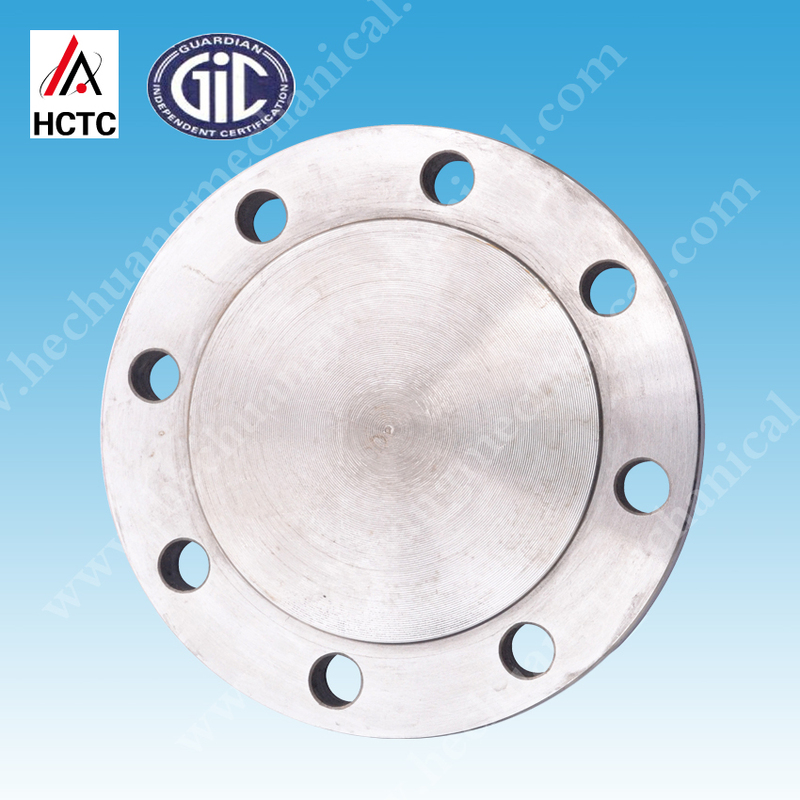 Looking for ideal 150LB BLRF Flanges Manufacturer & supplier ? We have a wide selection at great prices to help you get creative. 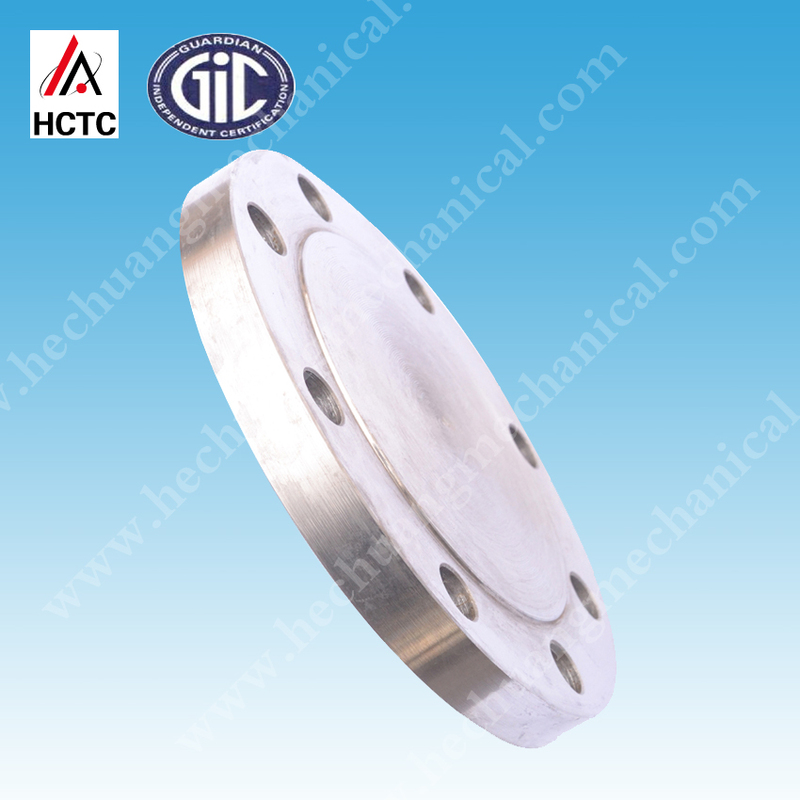 All the Forged Steel Pipe Flanges are quality guaranteed. 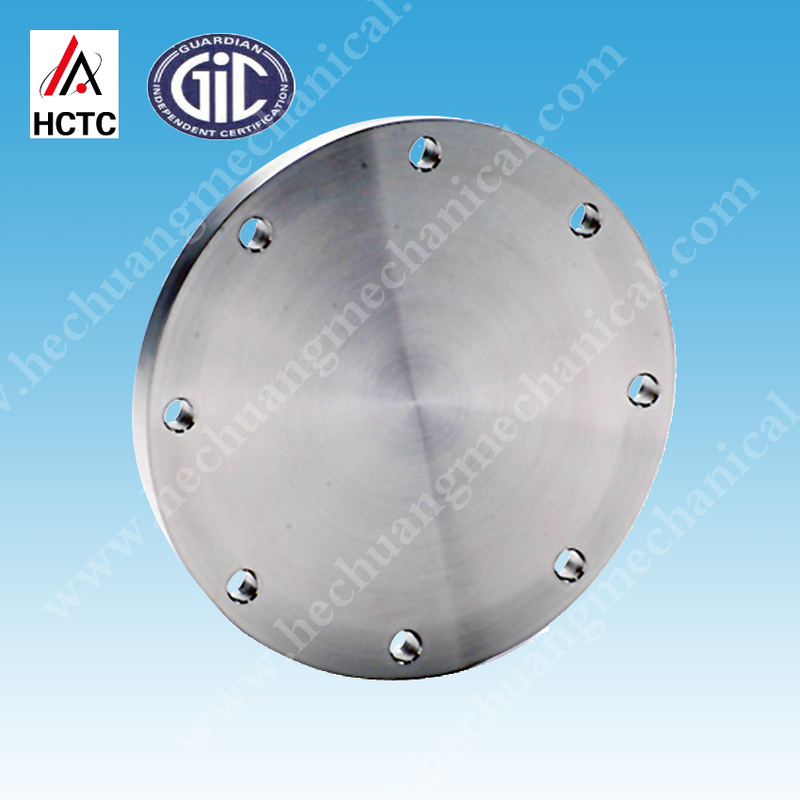 We are China Origin Factory of Blind Carbon Steel Flanges. If you have any question, please feel free to contact us.